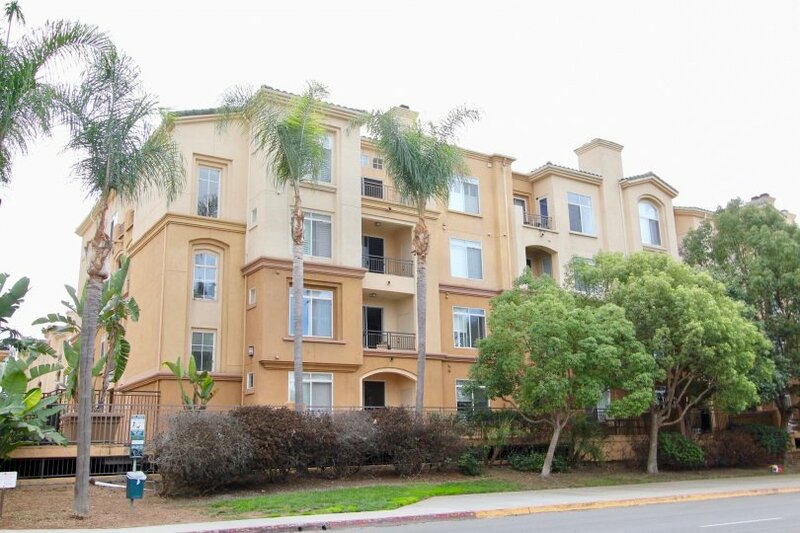 Regents La Jolla is a glamourous condo community located within walking distance to the University of California, San Diego in the UTC region of La Jolla, California. 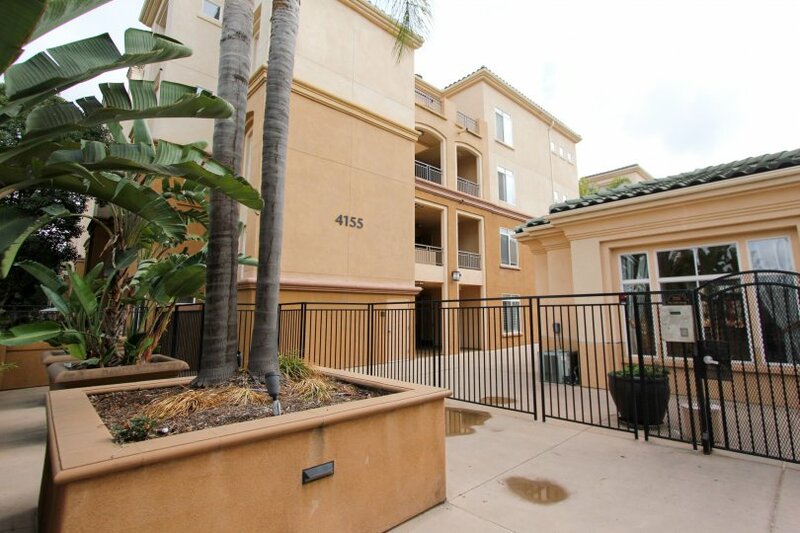 Built in 2000, Regents La Jolla is comprised of over 500 luxury units. 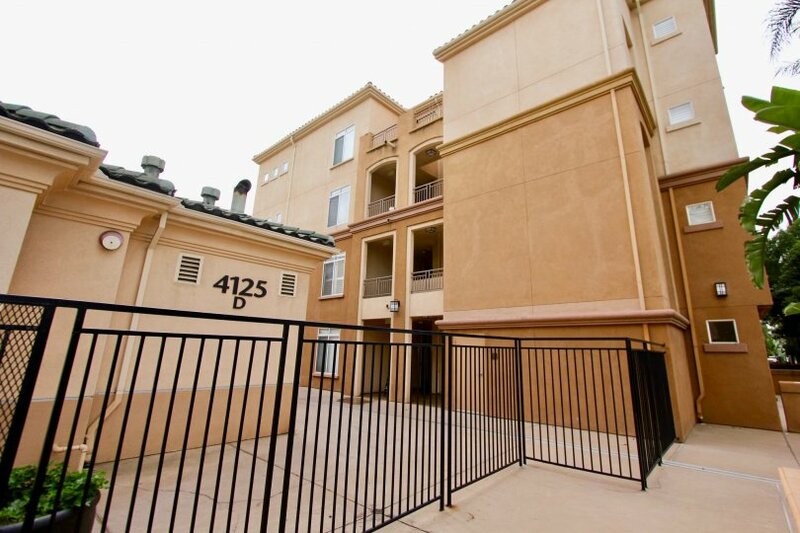 This complex offers floor plans that feature high ceilings, stylish lights, granite counters, and designer touches. 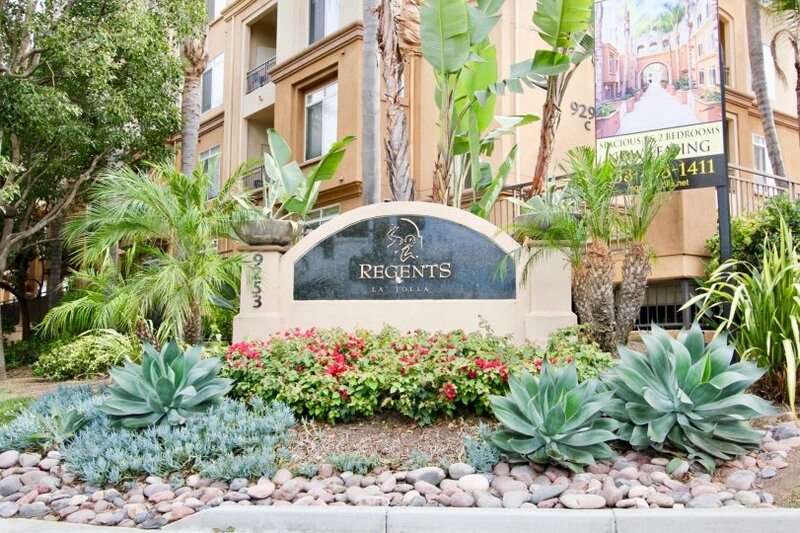 Residents are attracted to Regents La Jolla because of the resort-like amenities, the coastal lifestyle, and the breathtaking views. 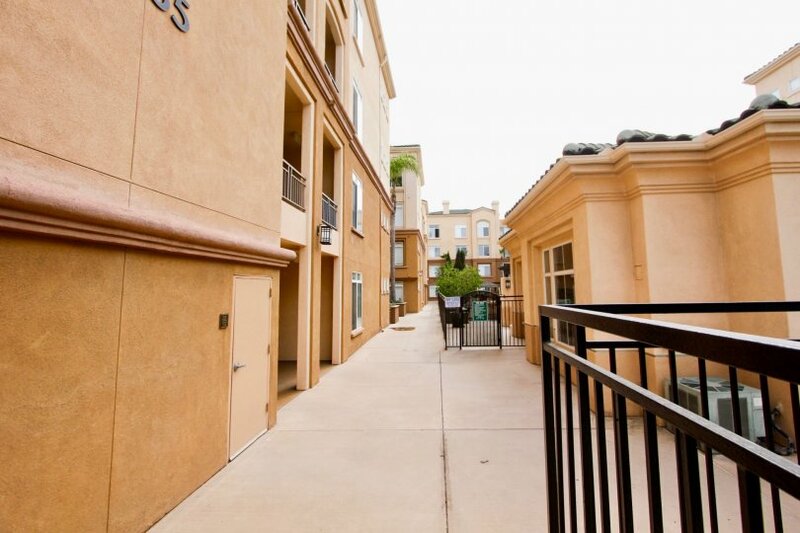 It’s also a short distance to public schools, golf courses, freeway access, and the San Diego Bay. 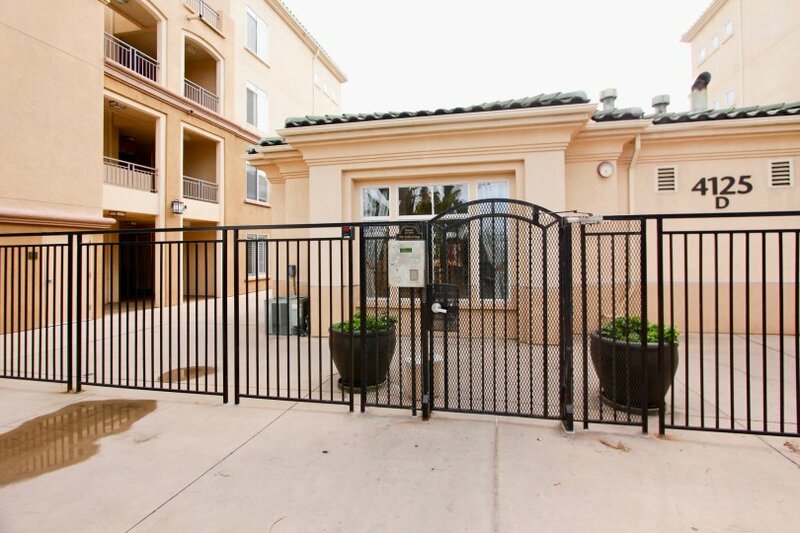 This community offers secured parking, swimming pools, clubhouse, theater, fitness room, business center, concierge, and courtyard balcony. Range &dollar;603 - &dollar;620 /sq.ft. 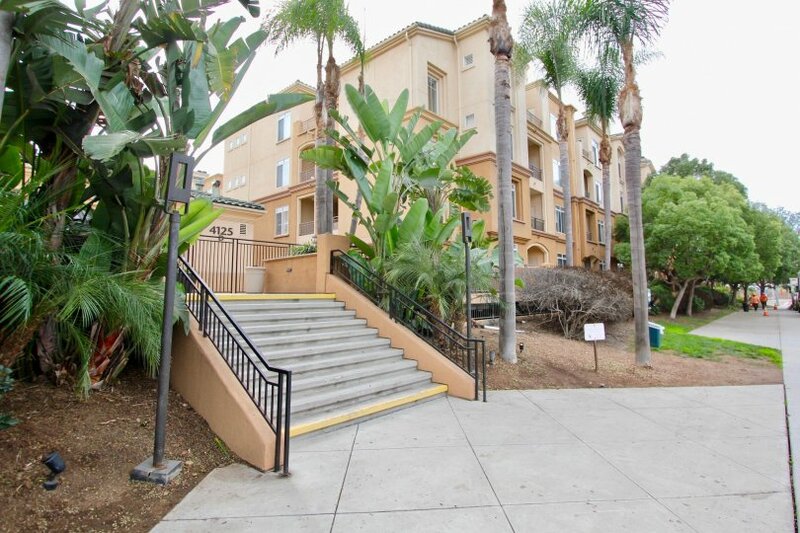 Whether you are contemplating purchasing or selling your condo in Regents La Jolla, it is imperative that you hire the right La Jolla Real Estate Expert that can exceed all of your expectations. When you work with The Tom Bashe Team, your every need will be met with the greatest attention to detail. 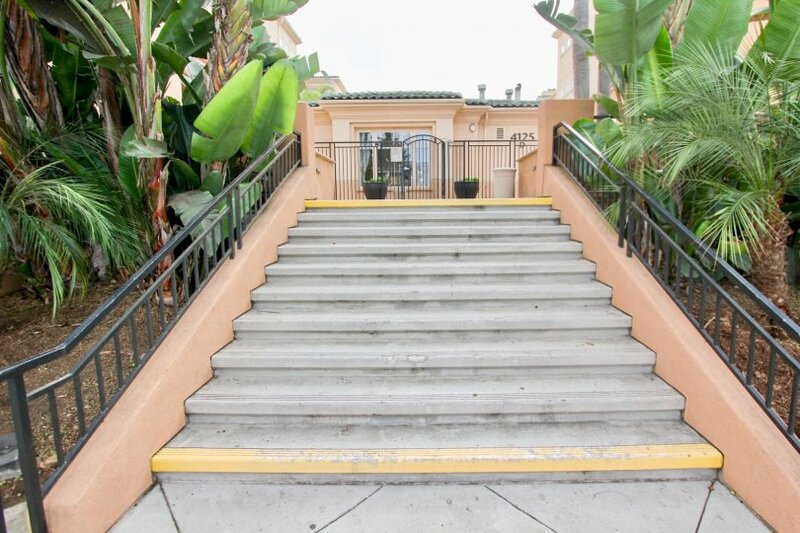 We are intimately familiar with Regents La Jolla, and you will not find a more qualified La Jolla Real Estate Agent to help you achieve your goals. 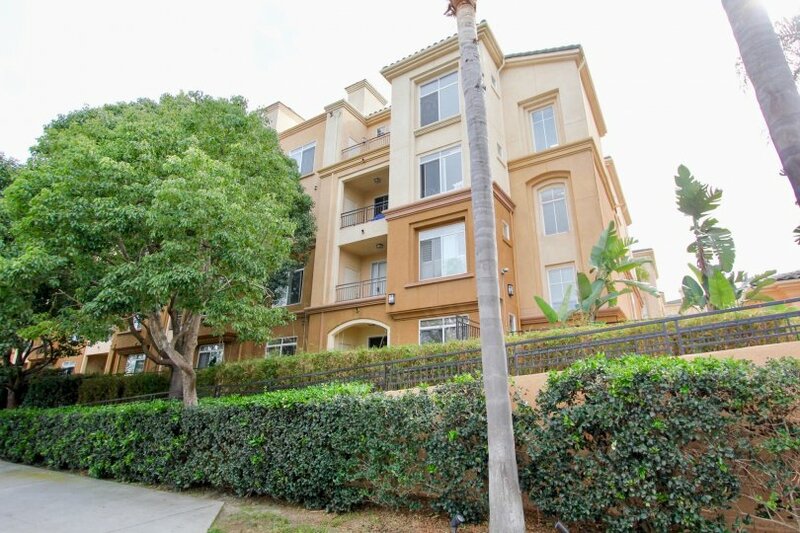 As a seller of a Condo or Townhome in Regents La Jolla, your unit will be front and center on our top ranked website. This gives you maximum exposure above what a normal La Jolla Realtor would provide, as our highly trafficked website will help us to sell your property in less time, at the highest possible net to you! After all, the same way you found us is how your next buyer will!